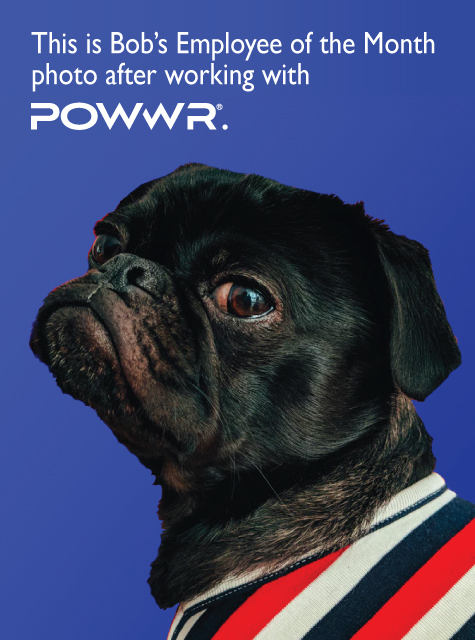 To learn more on how POWWR® can help you get a better handle on your electric and/or natural gas position, fill out the contact form and a friendly POWWR® account executive will contact you shortly. 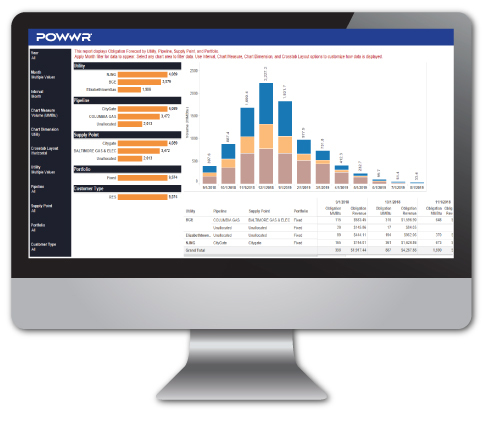 Electric & Gas Pricing Solutions and much more. Before POWWR, Bob's margins were all over the place and he had no clue where his open positions were. Manual effort and disparate data sources combined with uncertainty and volatility in the marketplace literally put Bob in the dog house. Fast forward to today, Bob has the ability to make quick decisions as the market is moving and have the confidence of knowing he's on the right track (while avoiding any major financial impacts).